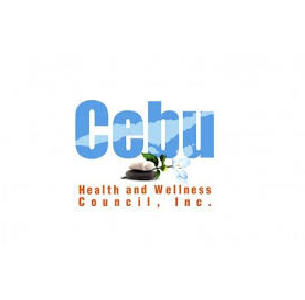 The Cebu Health and Wellness Council is a group of private and government intitutions whose goal is to promote Cebu as a top medical tourist destination. It is a private sector association of industry stakeholders that endeavors to develop and promote the health and wellness industries in Cebu. Aside from the world class medical facilities, Cebu also want to promote their tourist destinations. They offer "first-world facilities at third-world prices".